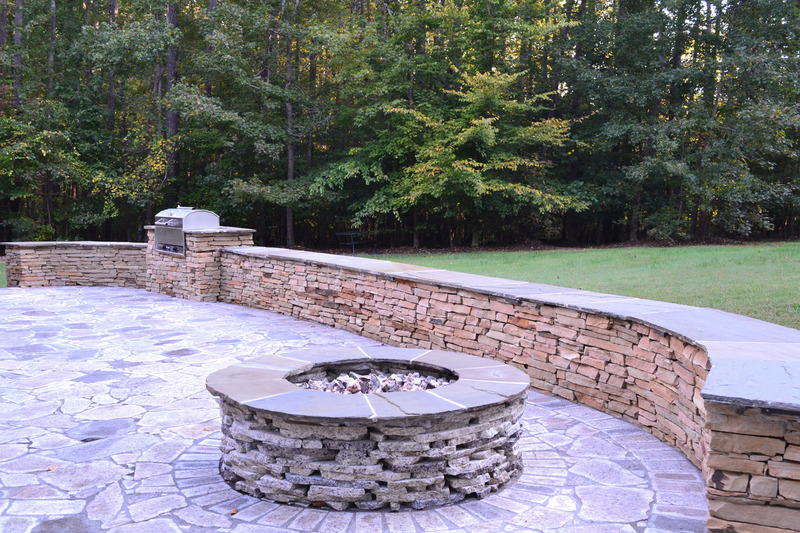 When it comes to building dream outdoor living spaces for homeowners in Raleigh, Durham, and the Greater Triangle, only the best materials for the job will do. 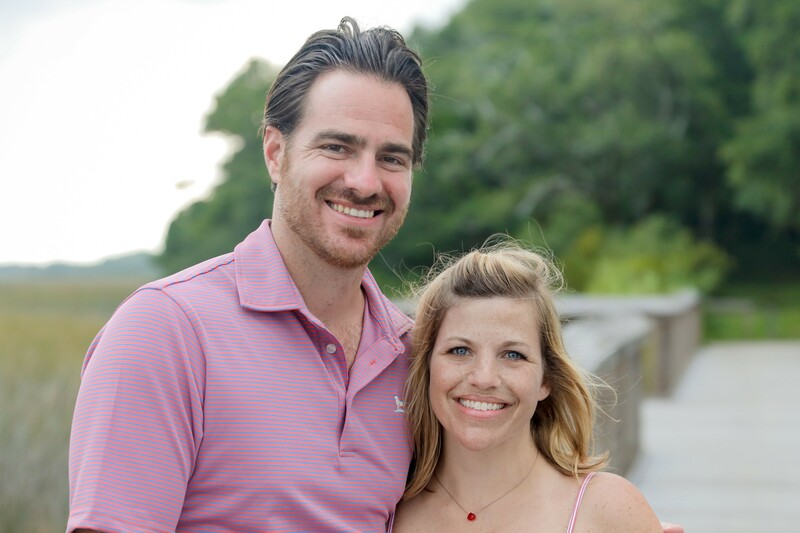 Over the years, we’ve developed great relationships with specialized artisan and commercial vendors who offer stunning, high quality, and top performing products. Some of these vendors we’ve found through our clients (if there is a particular vendor that interests our clients, we are happy to work with them) and others we have found through our own networks. No matter how we found them, we are happy to include their very best products in our work. Access to a wide range of customizable design and construction materials is just one of the benefits of working with Archadeck on your outdoor living project. Are you interested in ways to “green” your new outdoor living space? EarthStone Products make recycled granite pavers using 100% post-industrial waste, which reuses material that would have traditionally gone to the landfill. We were first introduced to EarthStone by a Raleigh client who knew he wanted their amazing recycled granite pavers for the large patio and outdoor firepit we were building for him. EarthStone’s pavers, which are perfect for the outdoors, are four times stronger than concrete and can be used in patios, sidewalks, fire pits, retaining walls and even driveways. Their tumbling process creates a textured, non-slip surface, which also works well in walkways and even poolside. In addition to the great functionality, the recycled granite pavers are absolutely gorgeous and come in many color and size options. Do you want to avoid the on-going maintenance of natural wood decks? 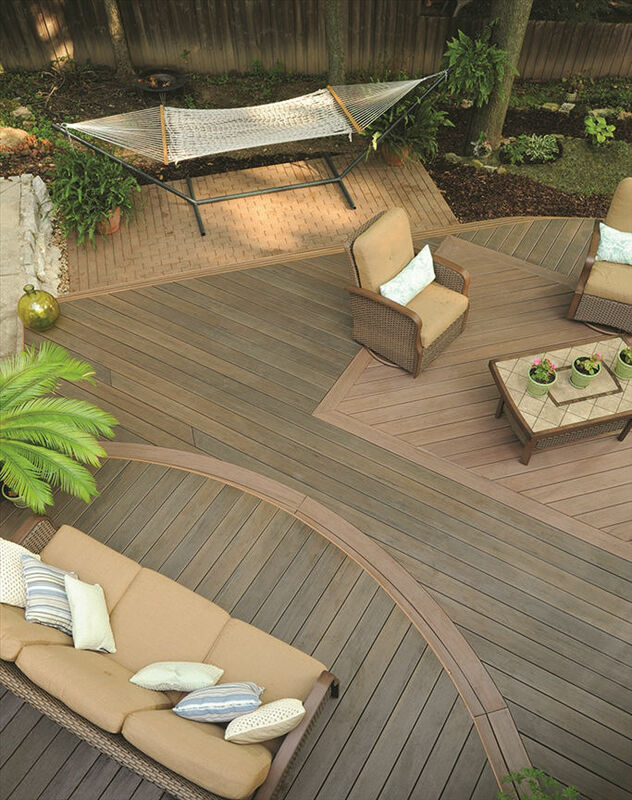 TimberTech is the leading manufacturer of low-maintenance, composite decking materials that fit a broad range of budgetary and lifestyle needs. We love TimberTech’s capped composite materials as they are enclosed on all four sides. This makes them extremely resistant to mold, insects, and rot for longer lasting durability. With a wide range of popular colors and a more natural looking woodgrain – plus matching railings, gates, trim, accessories, deck lights, and dry roof systems – TimberTech can fit anyone’s style preferences. Working with TimberTech also brings extra peace of mind. They stand by their quality with amazing 25-30 year stain and fade warranties. At Archadeck of Raleigh, Durham and the Greater Triangle, we have certified knowledge of and training on all TimberTech product lines. 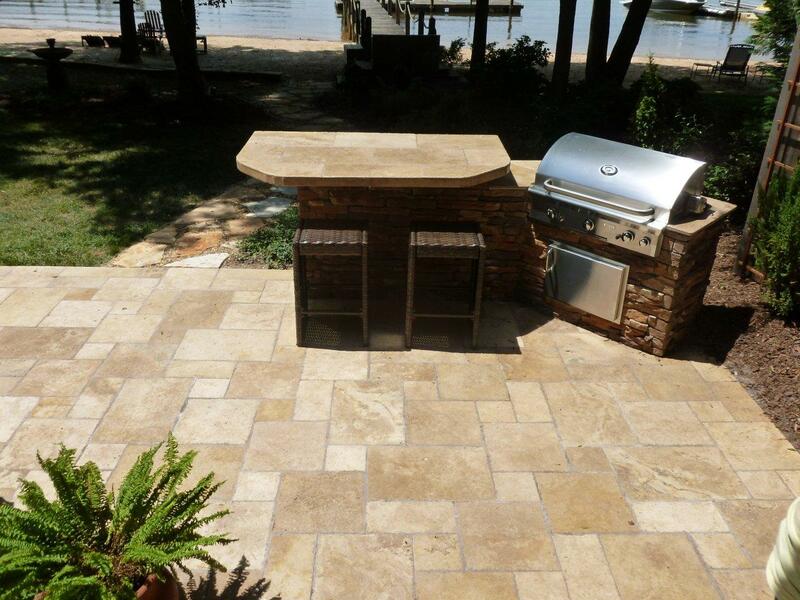 What type of patio paver interests you the most? Belgard is today’s premier manufacturer of patio pavers. Their versatile range of paver styles offers unique options for every patio and walkway style. From classic brick pavers and cobblestones to natural flagstone and Travertine, Belgard is current with today’s trends without forgoing the timeless classics. With a top quality product line and nationwide distribution, Belgard’s stone and paver veneers are the clear choices for outdoor fireplaces, firepits, patio walls, and other vertical hardscape structures. At Archadeck of Raleigh, Durham, and the Greater Triangle, we are part of a nationwide partnership between Archadeck and Belgard. Our Raleigh team is trained and certified in design and installation of all of Belgard’s products so that we can offer you the best quality patios and hardscape in the Greater Triangle area.